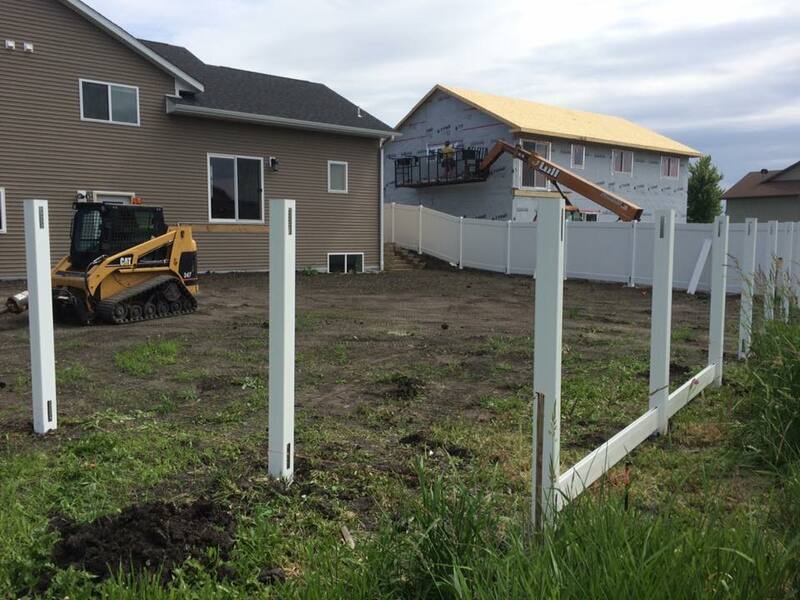 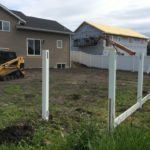 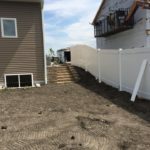 The impact of a fence on a property and its value can be numerous. 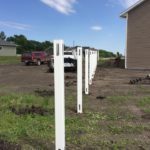 Fences enhance, secure, delineate, and add increased value in many ways to a variety of fence picks. 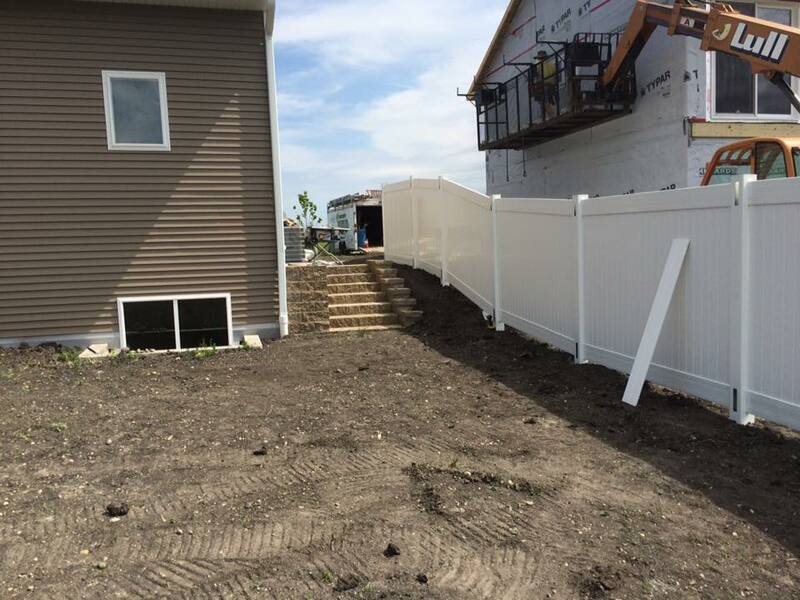 In most cases, fences are used to add security while clearly delineating property lines. 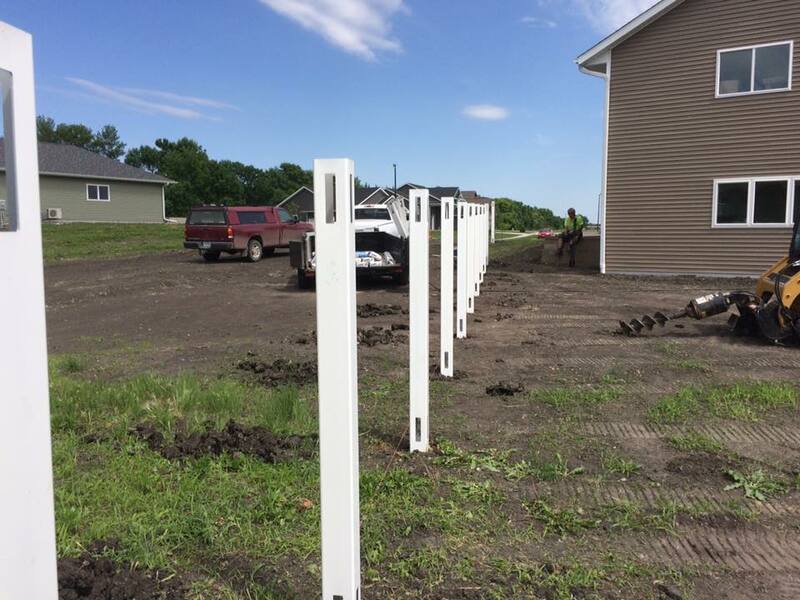 Schools, childcare facilities, wholesalers, construction contractors, correctional institutions, and military bases are all in need of the kind of security that is readily offered by fence installation.